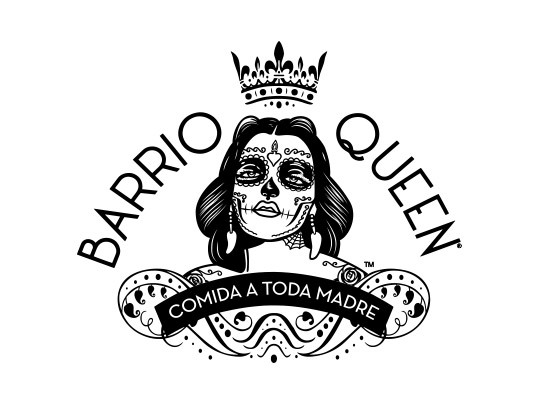 Barrio Queen was created by owners Linda Nash and Steven Rosenfield to bring authentic Southern Mexican fare and culture to the Valley. In addition to its family recipes, the restaurant is known for its unique drinks and extensive tequila and mezcal menus. Guests will be captivated by their dining experience from the fresh guacamole made table-side to the Mexican artwork throughout the state-of-the-art patio and indoor dining area. 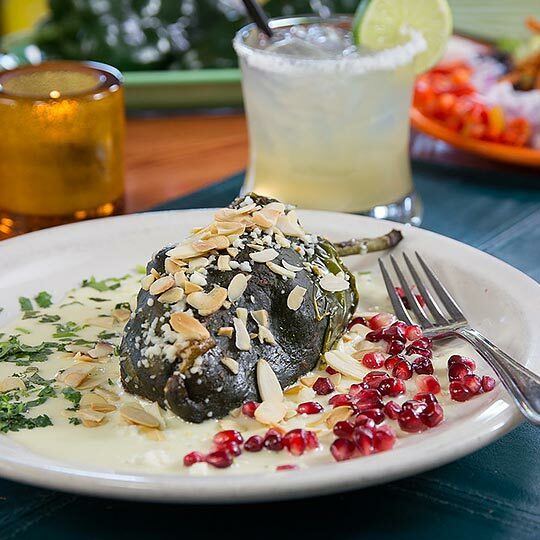 Bring family and friends to this local eatery to savor unparalleled Mexican food and enjoy a trendy, party atmosphere.